I have yet to meet a parent who isn’t a little stressed when it comes to managing the demands of seasonal events and holiday schedules. Usually this time of year is filled with special school programs, holiday parties, gift exchanges, children’s plays or special celebrations such as Kwanzaa, Chanukah, Christmas, New Years and Boxing Day. Unfortunately, when you are parenting children out of two homes, stress levels can easily reach an all-time high between you and your ex during the holiday season. You may also discover this time of year stirs up lots of different feelings for your children. If this is their first Christmas following your separation or divorce, keep in mind the loss of the family may hit them very hard. While you can’t take away the pain your children feel, how you spend the first holiday after a separation or divorce can really impact children’s perception about family change. Too often parents get caught up in issues like who is buying what or dividing up the holidays. One of the best things you can do for your kids is use this time to rebuild a sense of family. Kids need to know that life will go on and they’re going to be okay. While your child’s perceived loss of ‘family’ may hit them very hard during this time of year there are ways you can help your children manage the experience in a healthy way. To keep things in perspective, stress in check and children’s needs at the top of your holiday list, here are some “sanity saving” tips. This holiday season your children will be taking their cues from you. Keep in mind, holidays won’t be hard just for your children; they may also be hard for you. Make sure you are paying attention to your feelings and needs this holiday season. Take stock of where you might need a little extra support and create a plan for taking care of those needs. 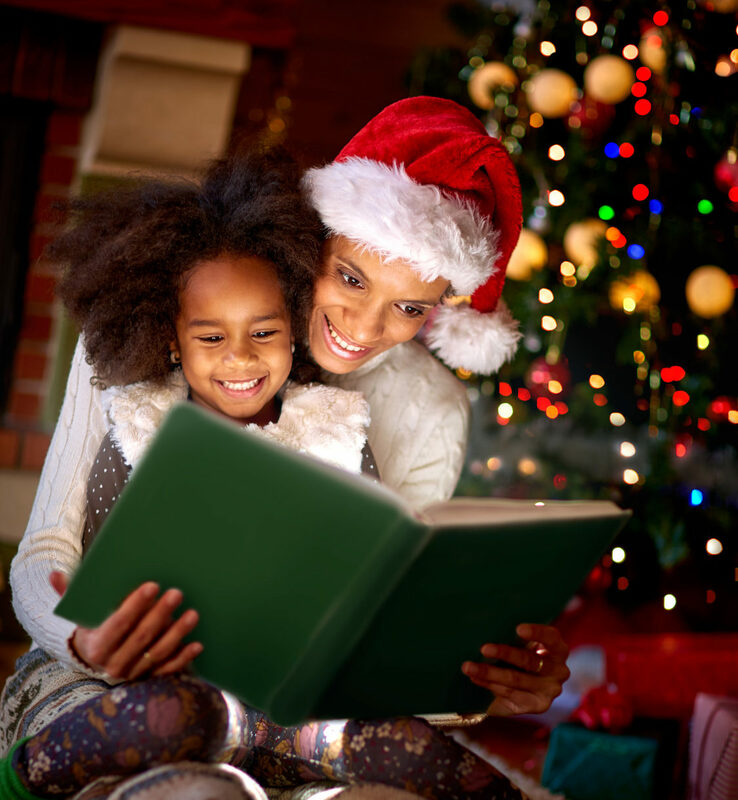 Be sure you talk with your children and let them know what the holiday will look like for your family this year. While it may seem like an obvious thing to do, have a discussion about what will be different and what will stay the same. It can also helpful to discuss with kids what’s most important to them this holiday season but also what will be hardest parts. Although it’s incredibly difficult to see your children struggle, avoiding the conversation often makes things harder for kids. This year, focus on what matters most and avoid pushing yourself into holiday overdrive. Find ways to slow down, cut back on obligations and place quality time with your children at the top of your holiday to do list. While Aunt Edna may not be happy you missed her holiday party, it’s not the end of the world. Focus your energy on strengthening relationships with your children and helping them feel reassured that life will go on. Lots of parents facing their first Christmas after a separation or divorce wonder if they should spend special holiday events together for their children. While it’s great when both parents can participate in special occasions, it’s only a good thing when parents can manage the event well and keep it tension free. Regardless of what you do this season, do your best to minimize potential conflicts and let your children’s needs guide your holiday planning. Different doesn’t have to be devastating. While these tips offer a good head start on the holidays it is by no means exhaustive. What other sanity saving tips or suggestions do you have for getting through the holiday season? 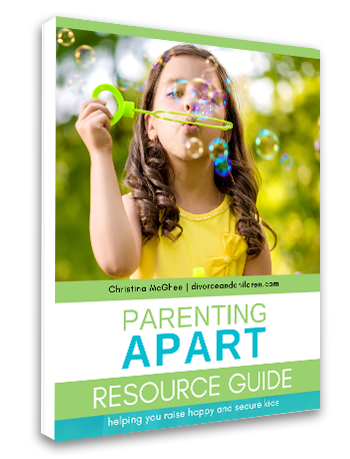 Looking for more practical tips and insight on how to deal with the tough everyday issues separated and divorce parents face?